The holidays are quickly approaching and if you’re like me, you still haven’t begun your shopping. 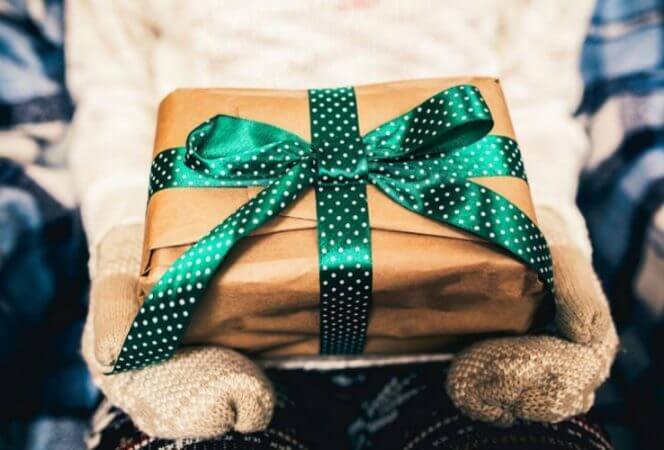 We’ve shared our favorite gifts for women and some unique gifts for kids of all ages, so it only seems fair to share our favorite holiday gift ideas for guys. Hopefully you will find a few things to add to their list. *This post contains affiliate links, but opinions are 100% my own. I speak from experience on this one because, this backpack is one of the best ones we’ve found. First of all, it’s waterproof, so everything stays dry. The laptop pocket is kept safe and sound in a cushioned pocket on the outside for easy access. It has these great magnetic buckles that make it easy to open and close. 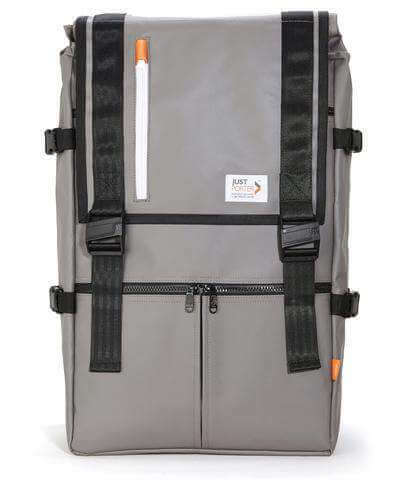 There are sufficient pockets both inside and out to store cords, documents, passports, business cards, you name it. 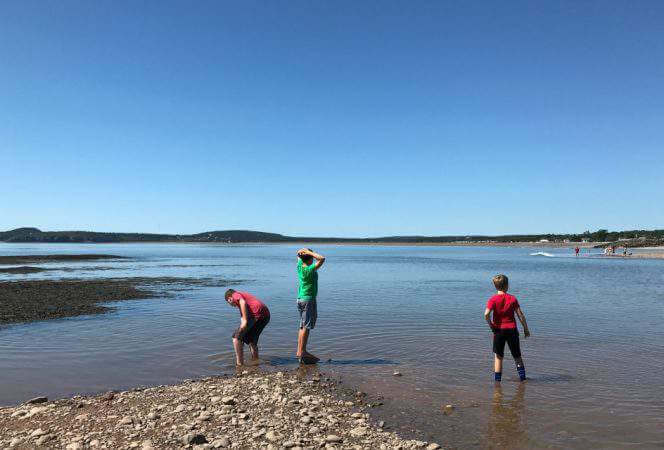 We’ve enjoyed using it while traveling and for day trips to amusement parks. But maybe my favorite part is that when you buy a Just Porter bag, they give a bag filled with school supplies to a child in need. Does your guy like beer? Then maybe this beer cap map is his thing. 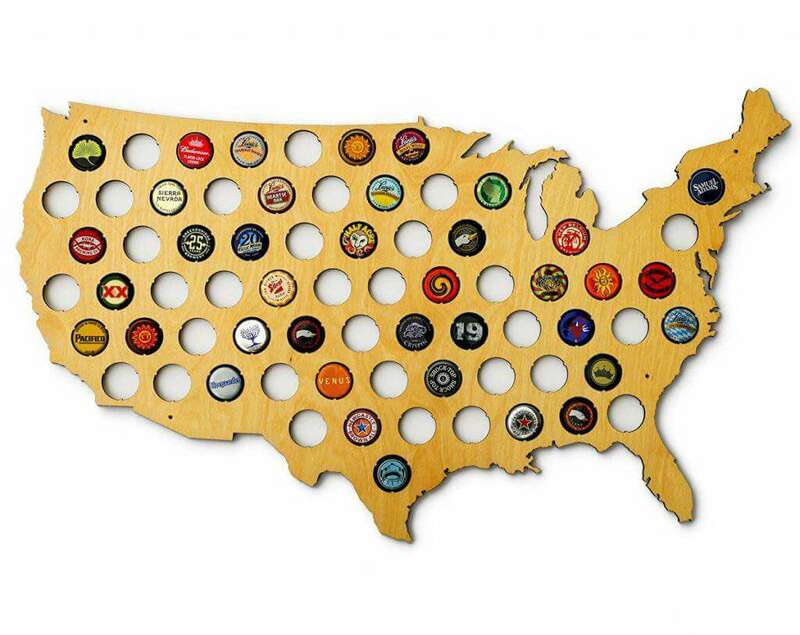 Guys can mount this USA beer cap map to collect the bottle caps from your favorite breweries and snap them into this high quality wooden map. A fun gift for the guy who has everything! This might be my favorite gift I’ve seen this holiday season. 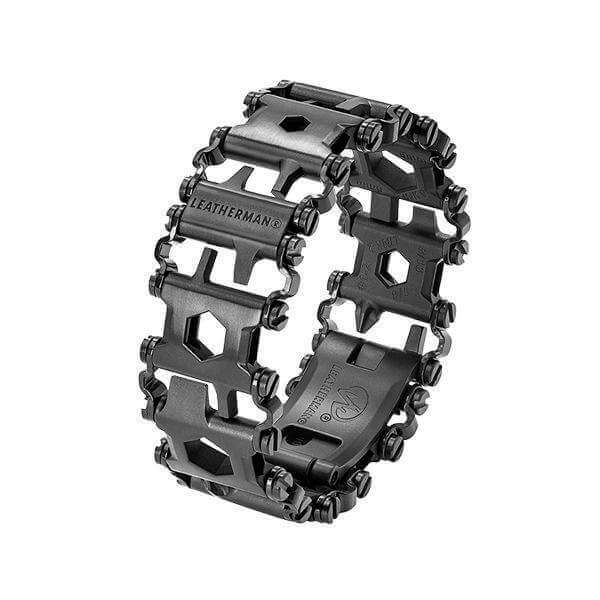 It’s made to be worn like a bracelet, the Leatherman Tread features 29 tools built into 10 stainless steel links. Lightweight and virtually indestructible, you won’t find so many tools packed into such a small space in any other multitool. Not to mention, it looks nice too! 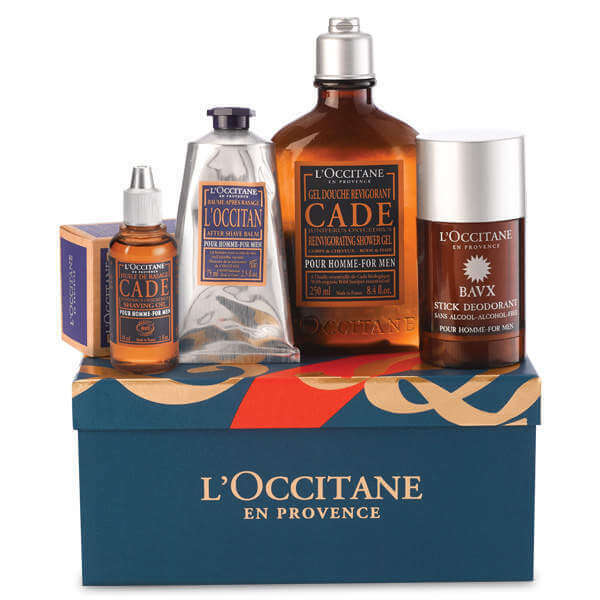 L’Occitane has an awesome best of grooming gift set. It comes with shaving oil, shower gel, deodorant, and after-shave balm. Not only will your man look good, he’ll smell good too! This may seem like the easy way out, but gift cards to the movies, Starbucks, Home Depot, The Art of Shaving, restaurants, airlines, StubHub, or Wine.com might be a great idea. This is one of those gifts men wouldn’t buy for themselves, but once they wear them, they won’t want to take them off. 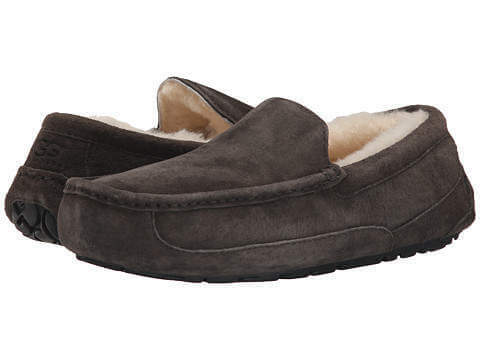 We love these UGG Ascot ones in charcoal, that come in a variety of colors. Don’t they just scream comfortable? If your guy loves the outdoors, but can’t be away from his coffee, this espresso set might be the answer. The Outdoor set has everything you need to take espresso with you wherever you want to go. Includes everything they need for that perfect cup of joe on the go. – It can even order pizza from Domino’s and schedule an Uber. If you don’t get one for him, get one for yourself. This one is a game changer. 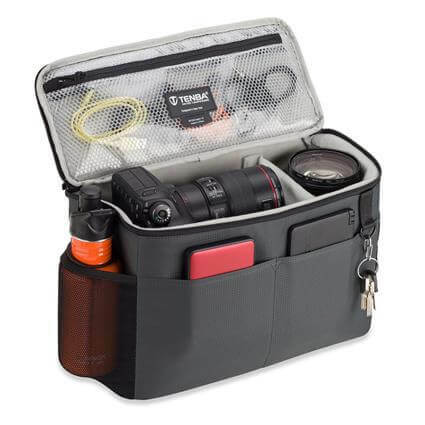 If your guy loves photography, Tenba makes a great bag that allows them to carry all their gear while protecting it at the same time. The interior is fitted with dividers that can be adjusted to any configuration to suit their needs. An inside pocket and exterior pockets can carry extras like sunglasses, wallet, keys, and phone. This is a great way to keep them organized. There are so many good ones out there. 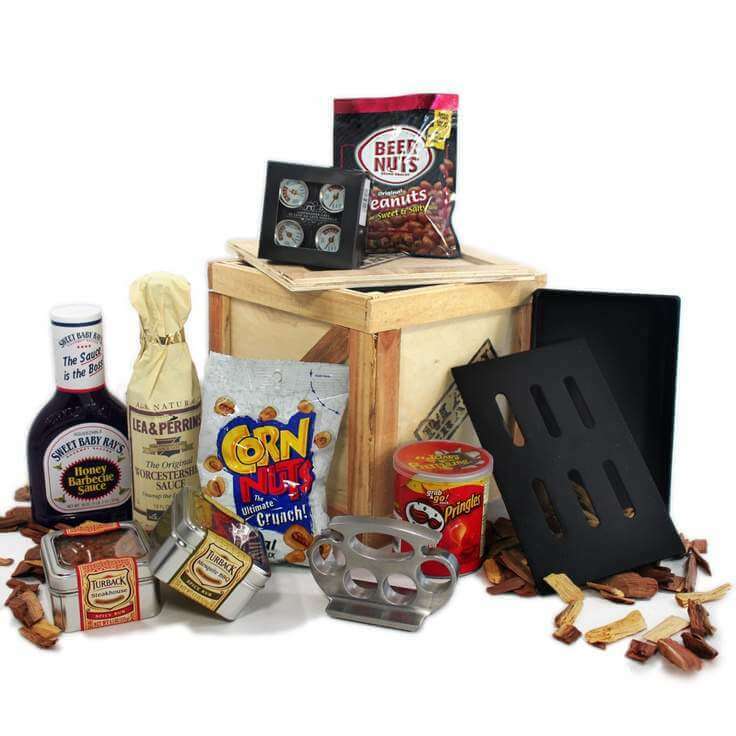 Here are some of our favorites: Man Crates.com (with ideas like the Taco Mania Crate and the Bass Whisperer Crate), Birch Box Man (the best in men’s shaving and grooming products), Fanchest.com (for the sports fanatic in your life), Mantry (food products from American food makers), or try a one time gift like the Williams-Sonoma American Road Trip Cheese Gift Crate. There’s nothing my husband hates more than a big bulky wallet, so if your guy is the same, I’m sure he would like this slim wallet from Tumi. 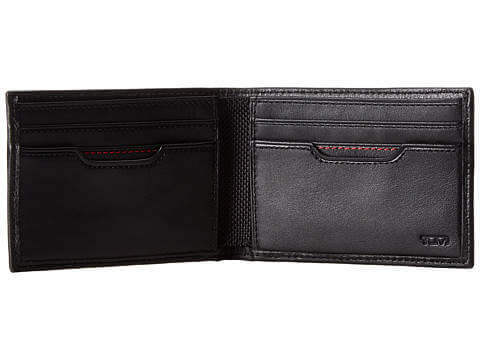 Made from soft, full grain leather, the interior has 6 card slots, two center slide pockets, and a currency well. This is a wallet he’ll keep for years to come. 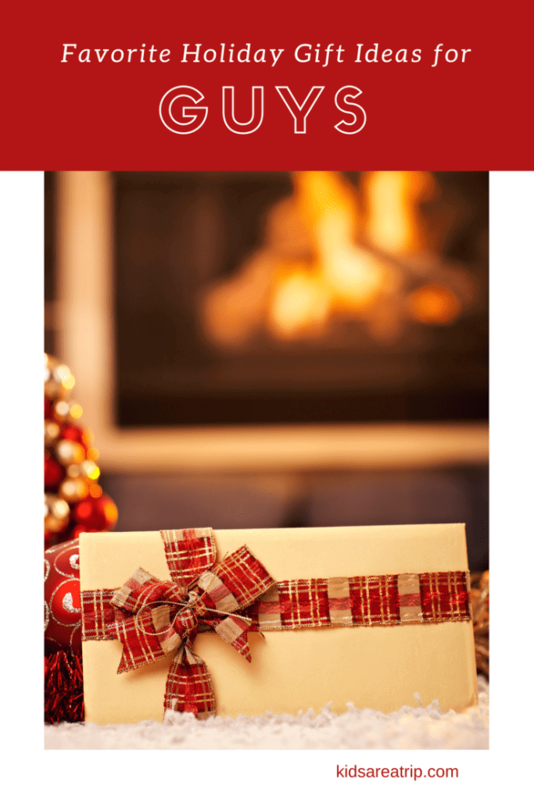 If your guy is hard to shop for, go for experience gifts. 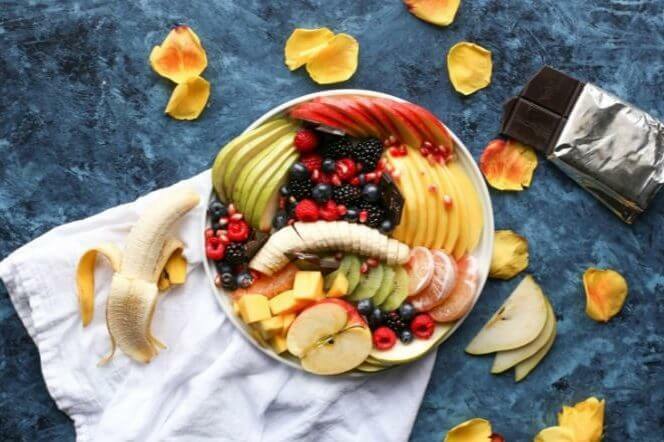 Think tickets to sporting events, a concert or play, a DNA kit from Ancestry.com, a food or brewery tour, race car driving through Cloud 9 Living, a hot air balloon ride, or take a staycation in your town or one nearby.